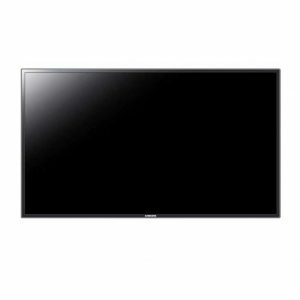 The NEC 3210 32″ LCD Screen is the perfect choice for a booming, color-rich flat screen display. 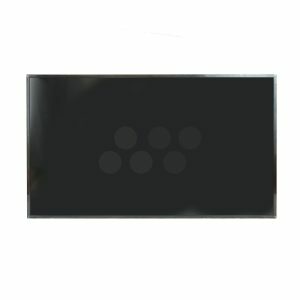 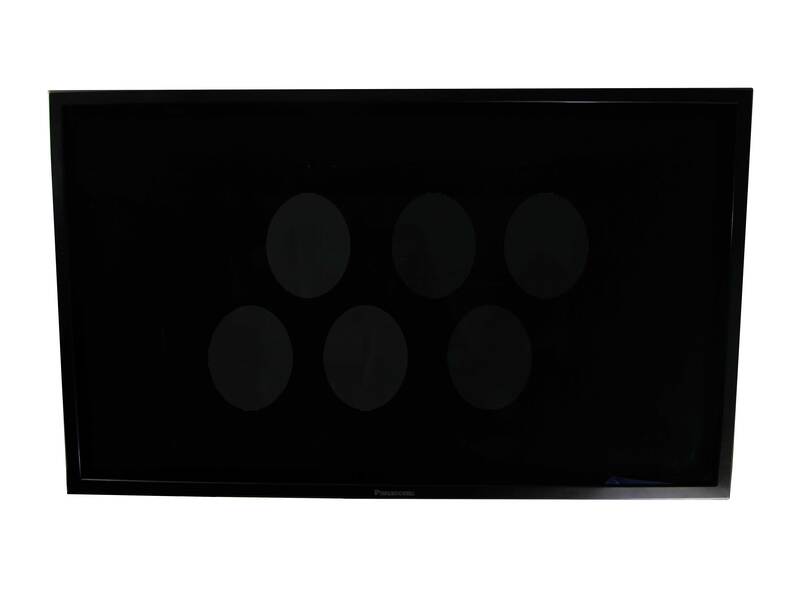 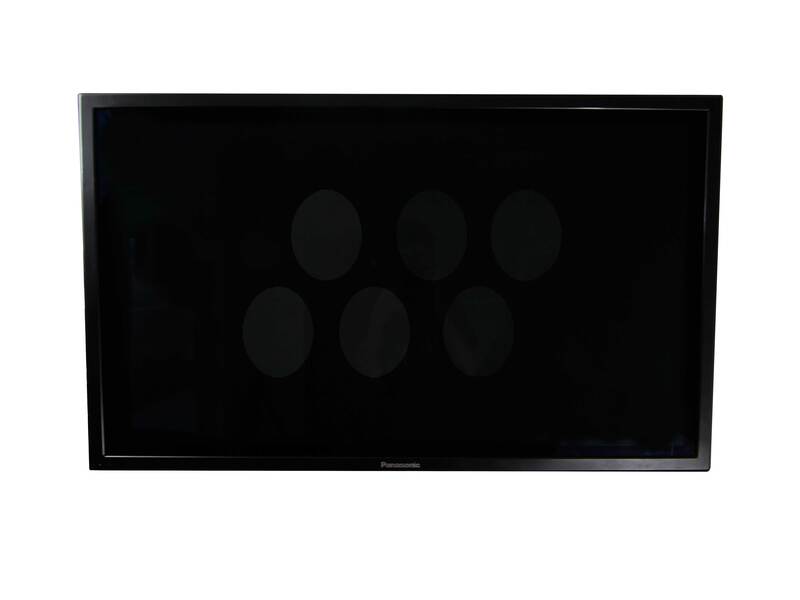 The NEC 3210 with Remote Control and DSTS Technology is a black flat-panel screen with everything you could possibly need in the information display market. 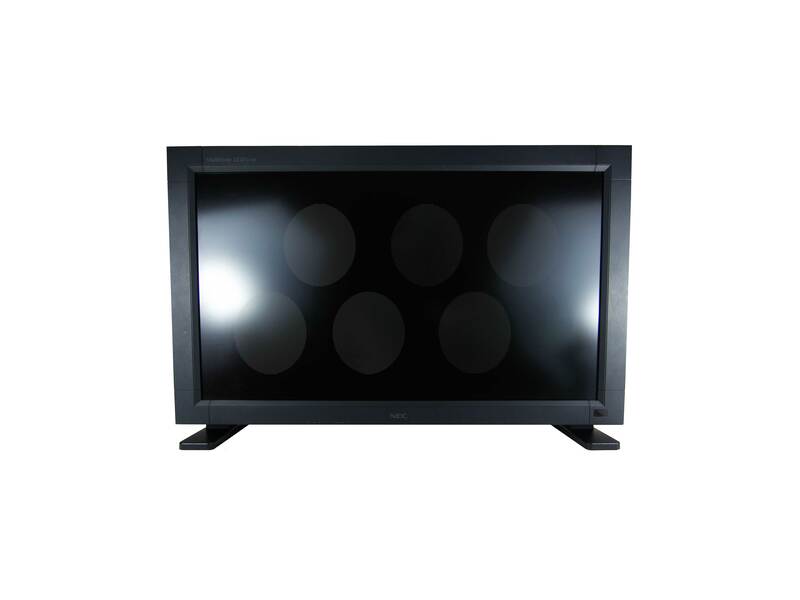 This dynamic screen features over 16 million colors, a 600:1 high contrast, 1366 x 768 precise resolution support, and 500 cd/m2 brightness, so it is bright enough for everyone to see clearly.